Raini Rodriguez Talks About Her Song “Living Your Dreams” At Her Radio Disney Take-Over! 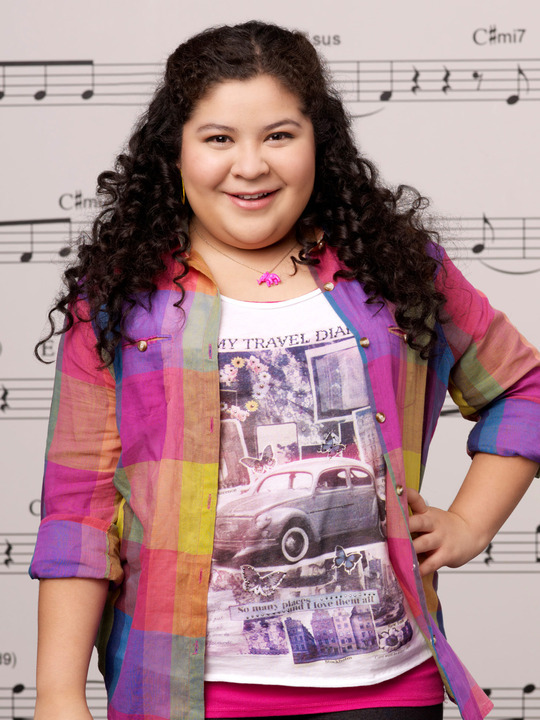 Raini Rodriguez is on the hit Disney Channel tv show, Austin and Ally and had the planet premiere of her song, “Living Your Dreams” today on Radio Disney; so I think we can agree that Raini Rodriguez is “Living HER Dreams” and definitely deserves it!! Raini Rodriguez took over the Radio Disney studios today, August 10, 2012 and spoke with Ernie D all about her song “Living Your Dreams”! If you missed Raini Rodriguez’s “Radio Disney Take-Over”, hear some of what Raini Rodriguez had to say in the video Radio Disney shared below! Comment below and tell me or tweet me at @alexisjoyvipacc, what did you think of Raini Rodriguez’s song “Living Your Dreams” if you heard it today on Radio Disney?! I absolutely LOVE it, plus it has a terrific message! Previous Olivia Holt Looks Radiant As She Attends The Opening Night Of Mary Poppins With Her Dad! Next Dylan Riley Snyder Looking Sharp As He Attends The Opening Night Of “Mary Poppins”!